Organize, plan, and deliver agile projects. Align your team members with task and release planning boards that provide visibility into the potential issues, workflows, and project steps. Easily manage release and sprint planning, task allocation, and capacity management across teams with drag and drop functionality. Realize the dream of continuous delivery with Agile Manager from HPE. 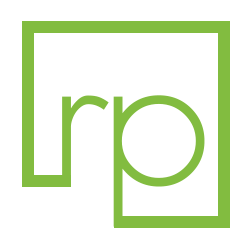 This SaaS-based solution allows you to plan, execute, and track agile development projects. 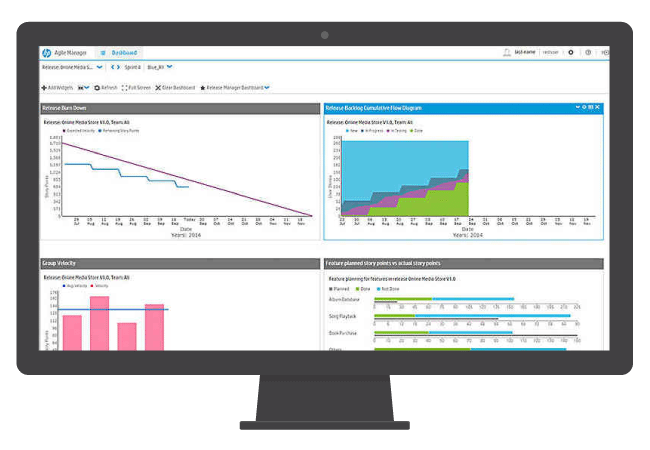 Enjoy summaries, storyboards, and custom metric dashboards that make all the difference. Understanding the entire project landscape and work flow has never been easier. As a product owner, you can see the “forest through the trees” with simple task and planning boards to spot potential issues and delivery bottlenecks. 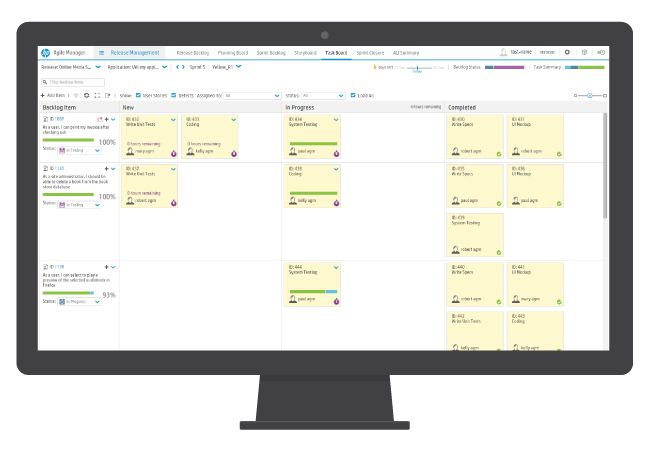 Increase project transparency with drag-and-drop feature boards, story boards, and task boards built right into Agile Manager. Enable easy release and sprint planning, task allocation, and capacity management across decentralized teams and individuals. Continuous delivery and automation is all about real-time feedback. 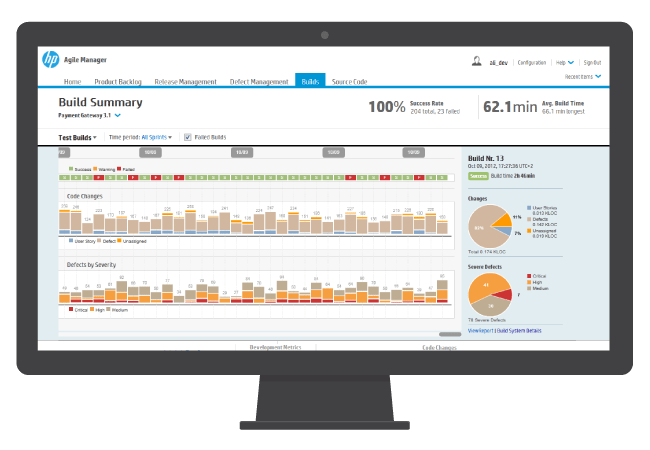 The highly customizable dashboards, metrics, and KPIs provide your scrum master and product owner with the feedback and intelligence necessary to pivot when it matters most. Have HPE Agile Manager but need help with training to increase adoption? ResultsPositive offers a number of courses including product and administration training. With an experienced team of consultants, we can also work with you and your team in developing a training program that fits your organization’s needs.